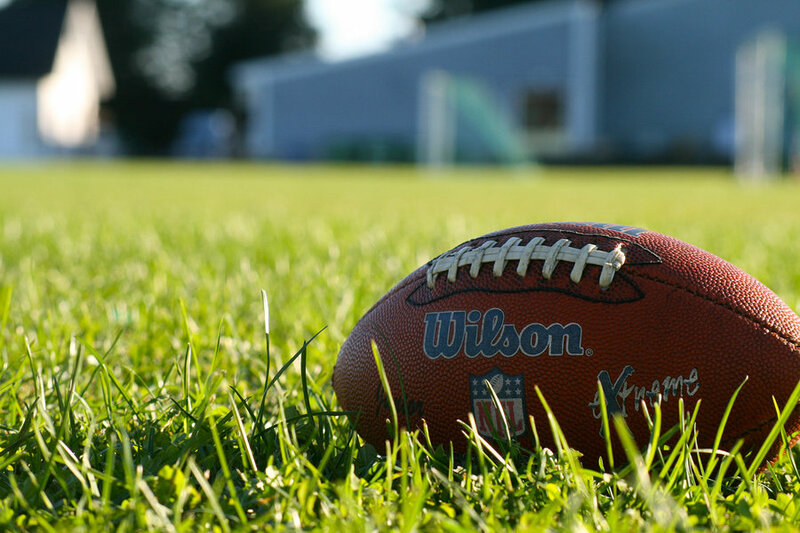 Ready to move the ball down the field when it comes to better diversity hiring? But are you finding that you are coming up inches short in the hiring process? Well, it may be time for you to pull out a new page from your recruiting playbook – The Rooney Rule. The Rooney Rule was established by the NFL in 2003 in an effort to improve diversity within the league. Yes, the same professional sports league known for questionable off-field player antics and scantily clad female cheerleaders. Believe it or not, the NFL actually has been a bit of a leader when it comes to diversity. The Rooney Rule requires teams to interview minority candidates for head coaching and senior football operations jobs. There are no hiring requirements or quotas – the rule just requires that minority candidates get considered during the recruiting process. I am not a huge NFL fan. This could be because I live in Cleveland, home of the perennial underdogs, the Browns. But I am a huge fan of The Rooney Rule. In fact, I incorporate my personal version of the Rooney Rule in my day-to-day recruiting life. Anyone who follows me on Twitter knows I’m always screaming through my megaphone for more women and minorities in STEM fields. For me, it’s a moral issue. But even if you are not a bleeding heart like me, you cannot deny that companies with diverse leadership teams outperform those without them. Hiring diverse candidates is good business sense. It makes me a better recruiter. Moral and business obligations aside, the Rooney Rule makes you a better recruiter. It is easy to find the same old candidates from the same old places. It takes creativity, discipline and stubbornness to tap into new candidate streams. I do not have the gigantic employer brand recognition, enormous recruiting team or ginormous talent acquisition budget of the NFL. But I have found there are ways to honor the spirit of the Rooney Rule without a ton of time or money. On that note, here is the play-by-play on how I run the Rooney Rule in real life. When it comes to bang for your buck, there is nothing that beats a well-written job ad. In today’s cutthroat recruiting world, a boilerplate posting with stale copy is not going to cut it. You need something that stands out from the normal drudgery, exciting the candidate and inspiring them to apply to your company. Additionally, studies show women and minorities will only apply to a job ad where they have 100% of the qualifications. So if your job ad is long-winded with a laundry list of ridiculous requirements, you will eliminate diverse candidates even before you have officially begun recruiting. Read more on how to write an enchanting job posting. 2. Try different recruiting plays. Employee referrals are the easy way to find candidates. No issues – referrals can make really great hires. But unless your company is already pretty diverse (and likely if you are reading this article it’s not), your employee referral network is likely not diverse. You will need to find other ways to find candidates. Yes, there are a lot of niche job sites out there catering to women and minorities. But when you are on a shoestring budget you cannot post to every single one of these sites. Instead, focus on the biggies – Glassdoor, LinkedIn, Indeed – and get it right. Gender neutral job ads, compelling content, diverse imagery, etc. Bonus: you may find some awesome non-diverse candidates as well! Read more on the downsides of employee referrals. Great, you’ve found some interesting, diverse candidates. But how do you get them inserted into your recruiting process? Hiring Managers are not known for their creativity. They often come to the table with pre-conceived notions of what the ideal candidate will look like, be it degree, alma mater or previous employers. Your diverse candidates may not fit that profile despite having all the right skills. For instance, female candidates may present their qualifications differently on their resume. Their skills are not less valuable, just framed differently. Don’t be afraid to tackle these unconscious biases head on with your Hiring Managers. 4. Invoke the “sleepless nights” sub-rule as necessary. I do my very best to present at least one female or minority candidate for every open role I am working. And, of course, hopefully even more! But there are times when it is just not possible without heroic feats of recruiting. That is when I invoke “sleepless nights” sub-rule. If I am losing sleep about filling a role with ANYONE (man, women or child), I am not going to hold myself to the Rooney Rule for that particular position. Would I love to hire a woman or minority candidate for those roles? Absolutely. But for some red-hot tech roles with extremely scarce talent pools, you get what you get. My limited sourcing time is better focused finding awesome diverse candidates for other positions. 5. Draft your new hires. Hip-hip-hooray! You finally found and hired some great diverse candidates. Now, it’s time to forget everything I said earlier about avoiding referrals. Ask those amazing new employees who they know. Likely they will have some strong, diverse candidates for you to consider. Diversity begets diversity. Using Rooney Rule is not always easy. But if you are practice diligently and play smart, your recruiting team may rack up some big wins. P.s. I promise to never use so many corny football analogies ever again! This entry was posted in Talent acquisition stuff, Women in STEM by carmenfontana. Bookmark the permalink.